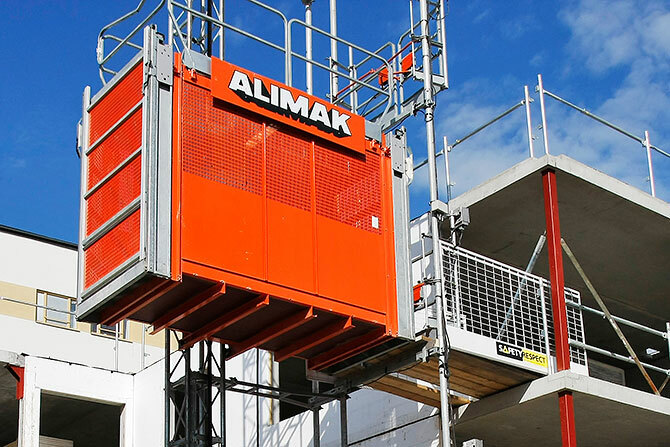 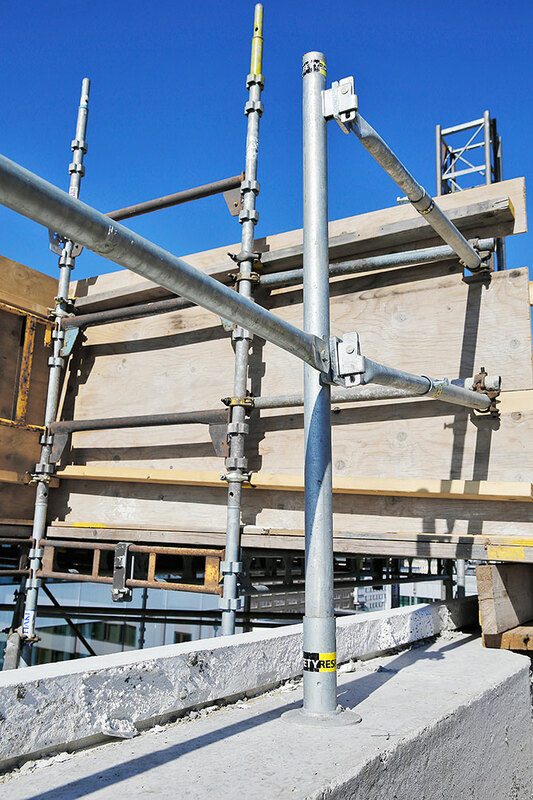 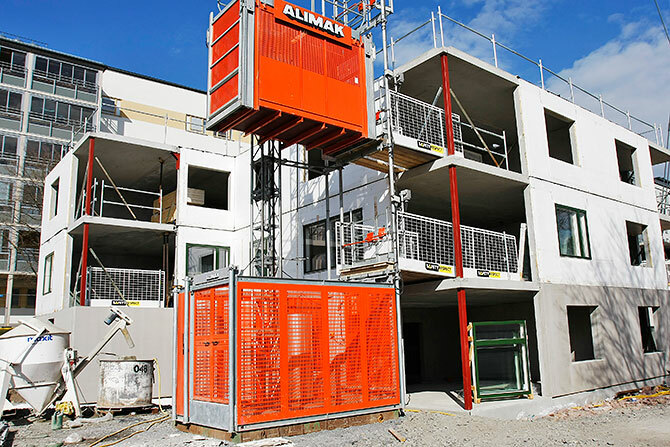 It is important to create access to slabs at the working site in connections between building hoists and stair towers. 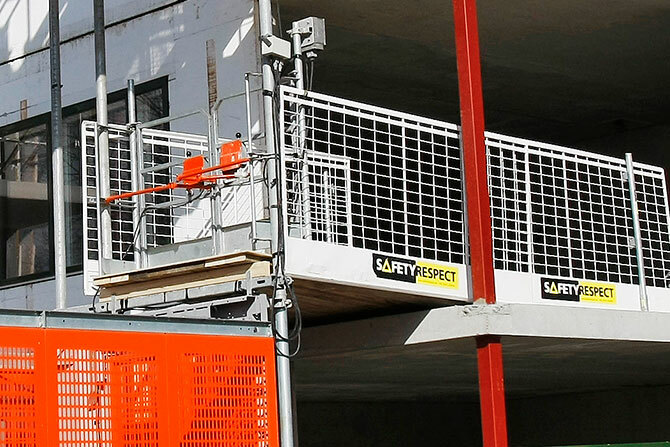 SafetyRespect’s products are compatible with most common scaffold brands and stair towers. 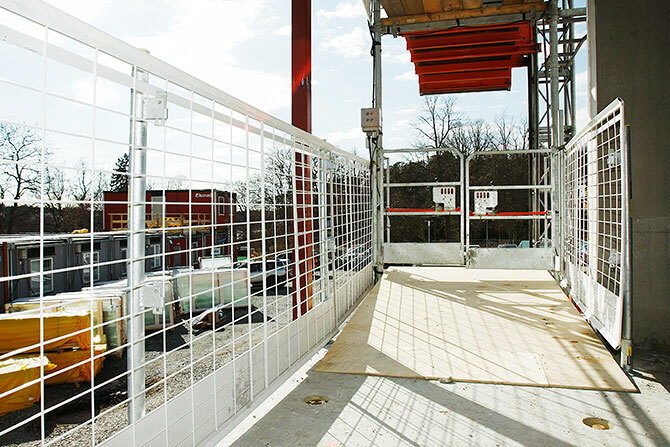 Please contact us for more detailed information as to our edge protection solutions.